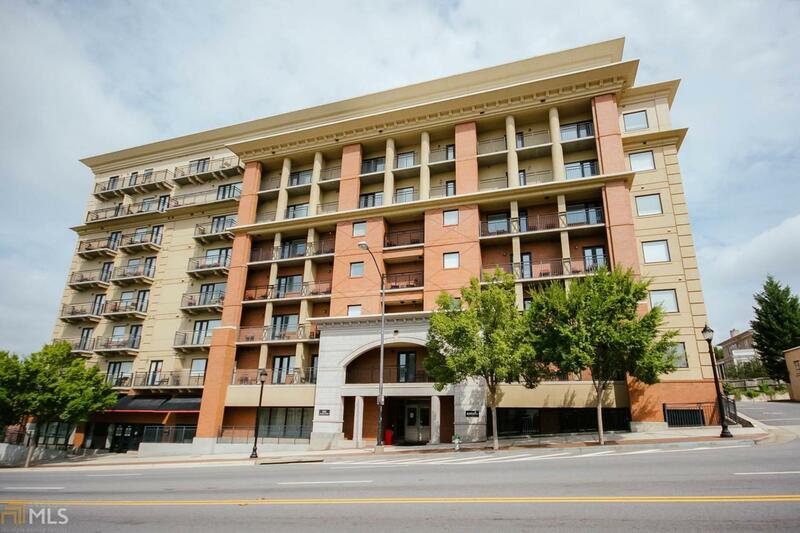 1 bedroom / 1 bath GAMEDAY CONDO on the northern side with Downtown Athens view. 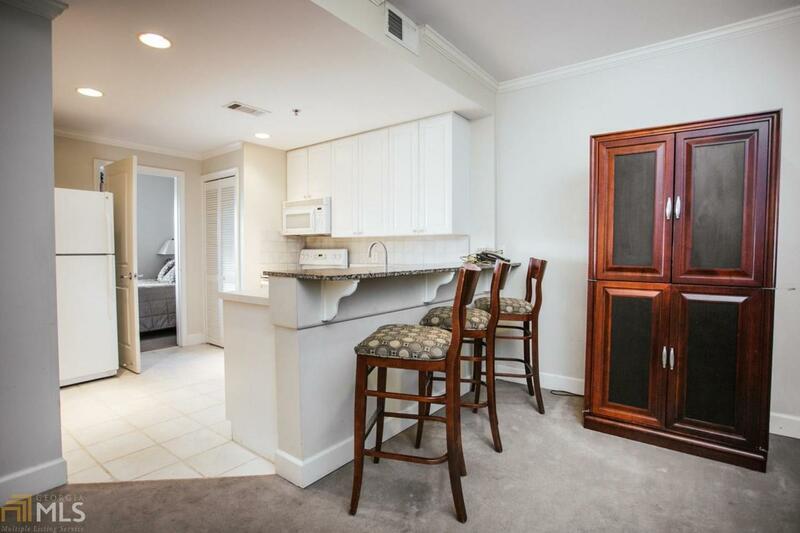 Fully furnished with all the furniture, linens, appliances, electronics, and household items included in the price. 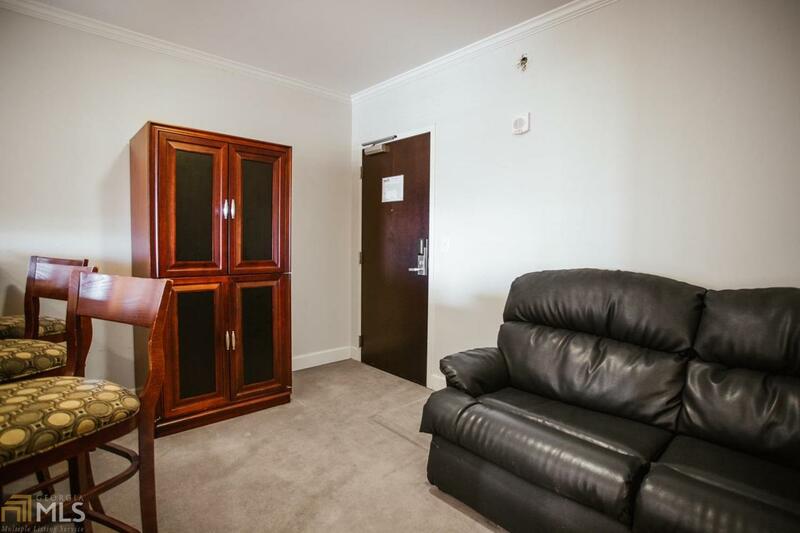 Optional on-site management company will lease the condo for you when you are not there. 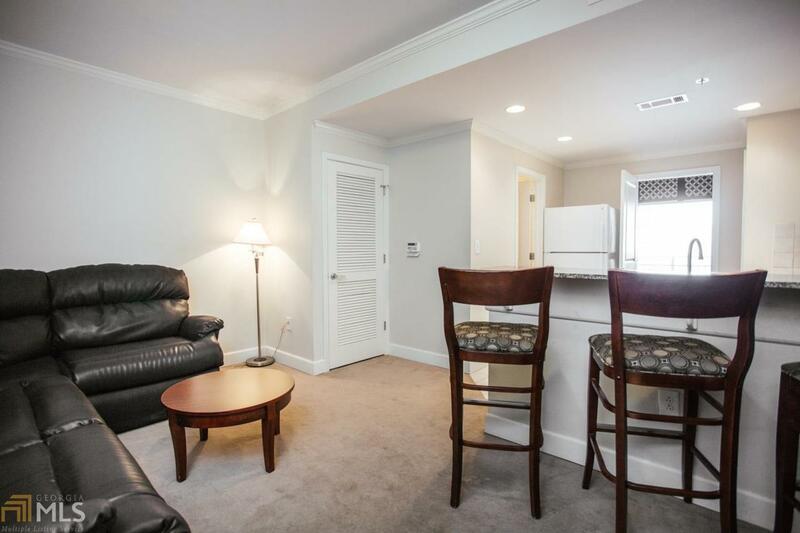 Walk to Sanford Stadium and UGA campus or take the GAMEDAY luxury shuttle. Association dues cover water, sewer, trash pick up, common area maintenance, insurance on building, hi-speed internet access, extended satellite television, luxury shuttle, security, parking and catered parties on home football Saturdays. Parking space numbered, reserved and covered in on-site deck. SELLER IS A LICENSED REALTOR IN GA AND ACTING AS PRINCIPAL. Listing provided courtesy of Chastain, Jenkins & Leathers. © 2019 Georgia Multiple Listing Service, Inc. All rights reserved. Information Deemed Reliable But Not Guaranteed.